3d-io announces Exr-IO, a free OpenEXR reader / writer for Adobe Photoshop! 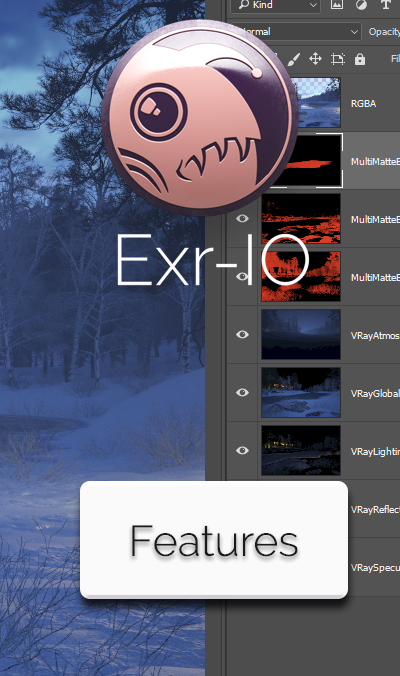 Exr-IO (www.exr-io.com) is the bridge between 3D applications and Photoshop. It is a free, robust and exact solution for complex interchange with OpenEXR multi-layer pictures. 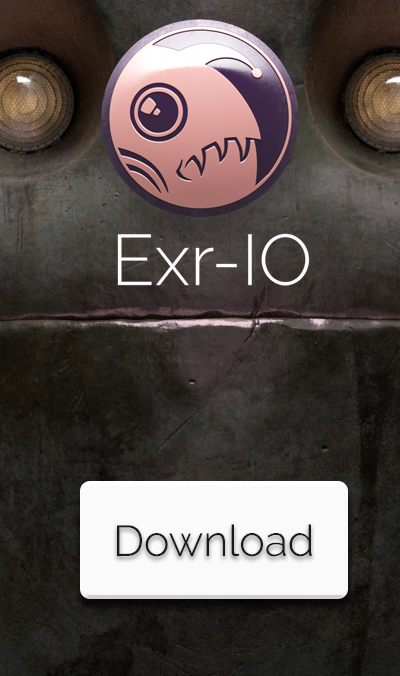 Exr-IO loads all image channels from OpenEXR files into separate Photoshop layers, while preserving exact values, transparencies and dimensions. 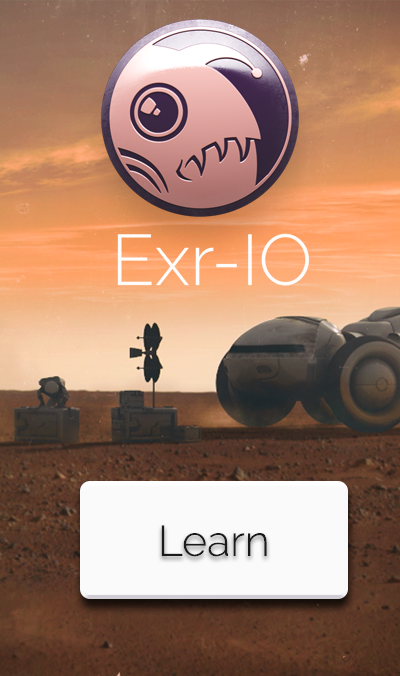 Get your free copy of Exr-IO from www.exr-io.com and start editing 3d images in Photoshop as others do it in compositing software.